Perspective features sleek, linear graphic design, realized in glazed body match porcelain. Plank and square sizing with a broad range of fashionable colors, makes Perspective especially well-suited to installations of a contemporary style. Perspective’s mosaic blend, cove base and bullnose can be used to embellish its clean, modern, up to date look. Perspective is well-suited for use in interior light commercial or residential spaces. 9.7 square feet, 10 pieces per case. Case weight is 44.1 lbs. 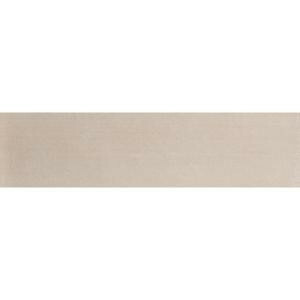 Buy online Emser Perspective Beige 6 in. x 24 in. Porcelain Floor and Wall Tile (9.7 sq. ft. / case) 1115926, leave review and share Your friends.